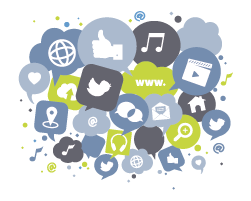 We are currently looking for one or more dedicated Chapter Representatives in Hamburg. 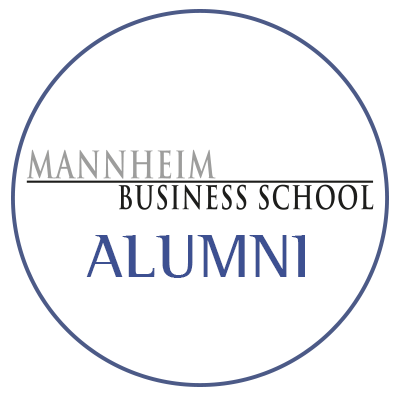 In case you would like to support the team and have your picture on that wall please contact us via alumni@mannheim-business-school.com! So far it's the MBS Alumni Relations Team organizing chapter events, conferences, lectures and meetings like after work drinks, Chapter XMAS Goose Dinners and many more.